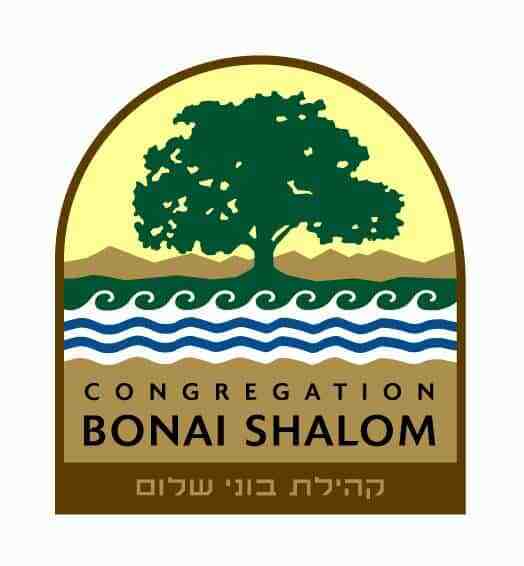 Please join us at Congregation Bonai Shalom this Shabbat, April 14, at 11:00 am for Pesach Shelanu, a 30-minute seder and a fabulous way to celebrate Shabbat and Passover together with your young children. We will sing, dance, tell stories and enjoy Pesach and Shabbat together in this innovative parent-led program. Geared towards children under the age of 5 and their parents. Shabbat Shelanu is open to the community and there is no cost to attend. Families, friends, visiting relatives, and siblings of all ages are welcome!